Earn Big with the Biggest Lotteries! Choose amongst WinTrillions.com and LottoKings.com and promote the Brand that adapts to your traffic most. 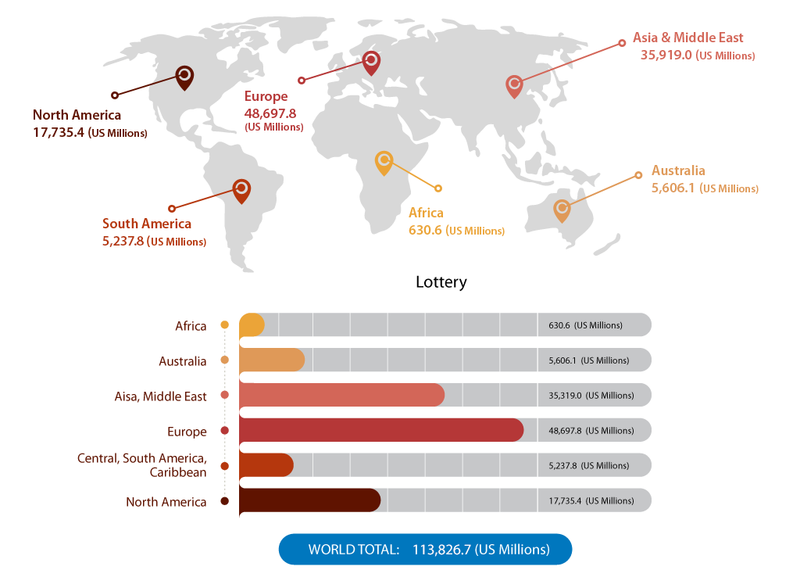 LottoElite is the first Affiliate Program offering official Lotteries Worldwide. You can view your earnings with our Live Statistics. LottoElite has the tools, exclusive offers in more than 14 languages. Start earning today! LottoElite offers the highest commission in the market. Get paid on 1st of every month and on time!